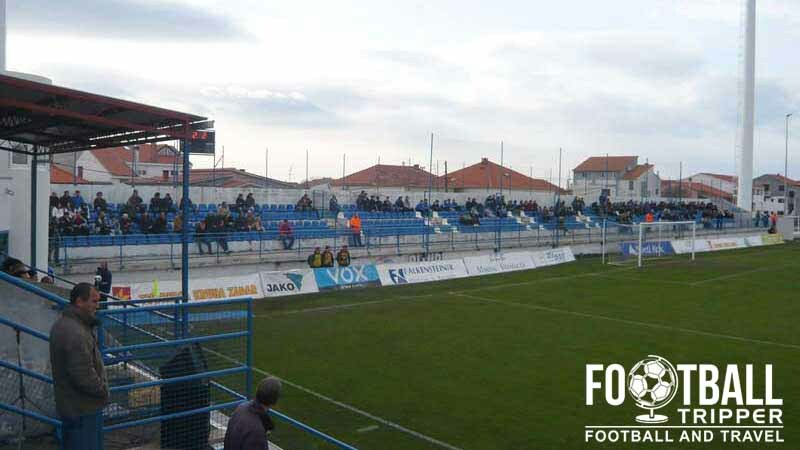 Stadion Stanovi or the Stanovi Stadium in English is the home stadium of top-flight Croatian football team, NK Zadar. Completed in preparation for the 1979 Mediterranean Games, the 5,860 capacity arena has 3,000 terrace places and 2,860 seats with modern floodlights added in 2008. Stanovi Stadium was constructed as part of the 1979 Mediterranean Games, and although Split was the designated host city, the competition spanned 196 events across 26 sports including football. With the competition held across a 2 week period between the 15th and 29th September clearly the newly constructed Stadion Poljud was incapable of hosting the multitude of events on its own. 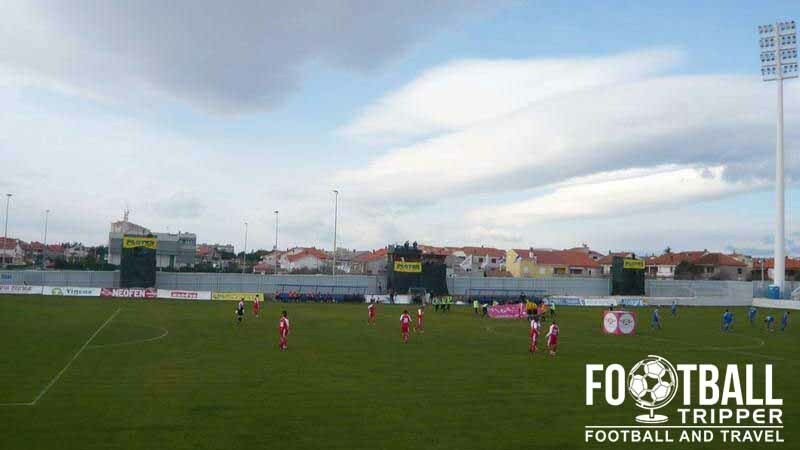 Today the ground has a capacity of 5,860 which includes approximately 2,860 seats and around 3,000 terrace places, making it the third largest ground going into the 2014/2015 Prva HNL season ahead of the likes of Park mladeži and Koprivnica Gradski Stadium. 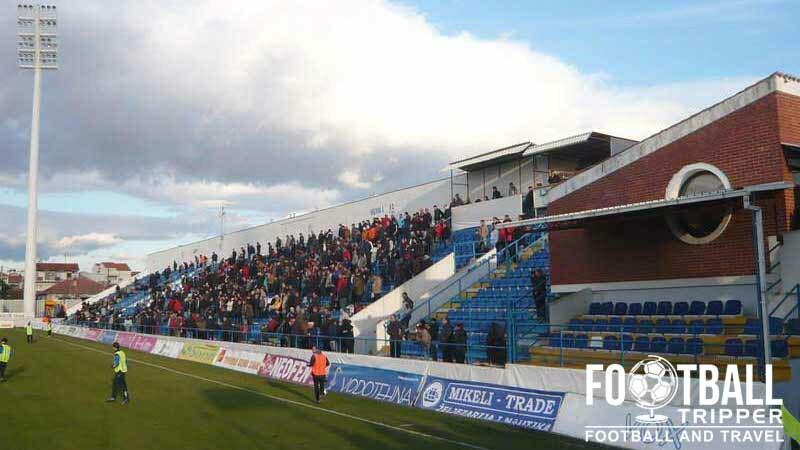 Whilst a minor renovation to the Eastern Stand occurred in 1994 which saw the creation of more seats, Stadion Stanovi has changed very little since opening. 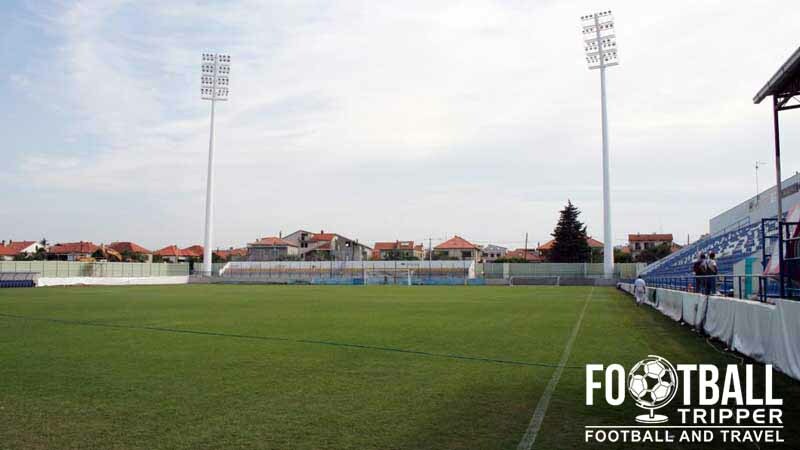 The fact that the installation of floodlights during the 2008 season when the Croatian Football Federation made them a mandatory feature of top-flight grounds is regarded as being a notable part of Stanovi’s history should tell you all you need to know about about how little the stadium has been renovated. On the 2nd April 2008 a tragedy struck Stadion Stanovi when Croatian striker Hrvoje Ćustić suffered a fatal head injury. After hitting his head on a concrete wall which surrounded the pitch Hrvoje was rushed to hospital where he sadly died the next day. Many had called for the obstructive barrier to be removed prior to this but sadly it wasn’t until after the accident that the issue was finally addressed. Stadion Stanovi is comprised of four stands: North, East, South and West.